Police say Marie Stuart, 39, went missing on Dec. 27, 2016, near the Seven Oaks Mall in Abbotsford. She was 4 months pregnant at the time. It's been one year since Abbotsford resident, Marie Stuart went missing. She was four months pregnant at the time. Abbotsford Police Const. Ian MacDonald says it's one of the strangest cases he's ever come across. "It's very unusual for a missing persons file to come in like this. She was in the company of her husband, they got separated by potentially a city block, and then she vanished into thin air," said MacDonald. Police say video surveillance shows Stuart walking along South Fraser Way near Seven Oaks Mall at 3 p.m. 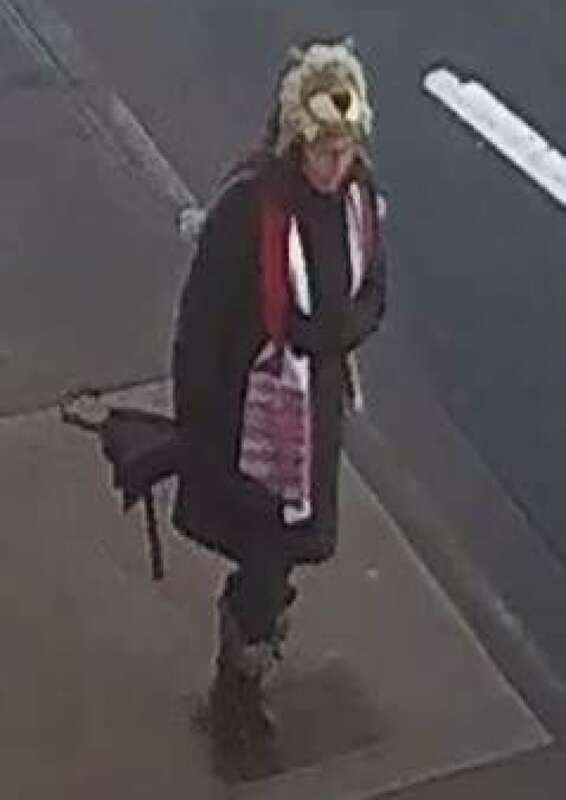 The last known sighting of her was near the TD Bank on Gladwin Road. "The family thinks that Marie may have tried to disappear or sought the company of someone that helped her get off the grid. We'd like to know that she and the child are safe," said MacDonald. MacDonald says Stuart was known to frequent Mill Lake Park. He says tips about her disappearance have dried up and police need the public's help to find Stuart, adding even the smallest detail could be a huge help. 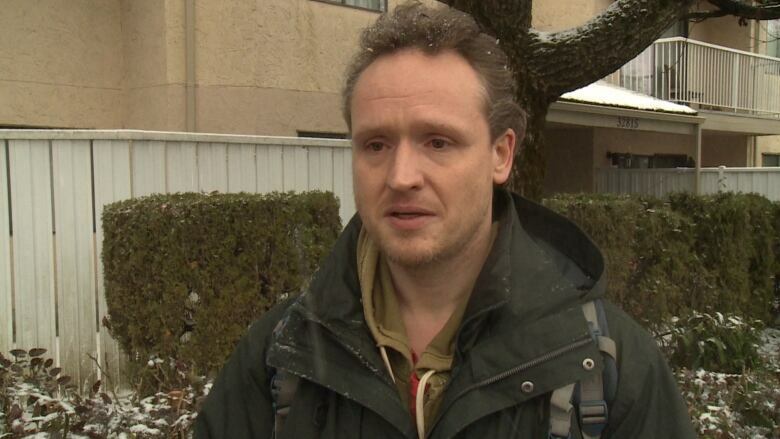 Stuart's husband, Leslie Scott Schellenberg hasn't stopped looking for his wife and child. He was in poor spirits Wednesday, but still out placing missing person posters around town. "All the holidays spent alone ... It's been difficult," says Schellenberg. "I haven't had anybody help me put up posters, and it's a lot of leg work, my feet get blisters, I get tired, people just rip them down. It's been really, really frustrating." "Marie if you're listening, I love you, please come home. I miss you, I miss you a lot, and I really want to meet our baby." Stuart is described as 5 foot 2 inches tall, with black hair and glasses. 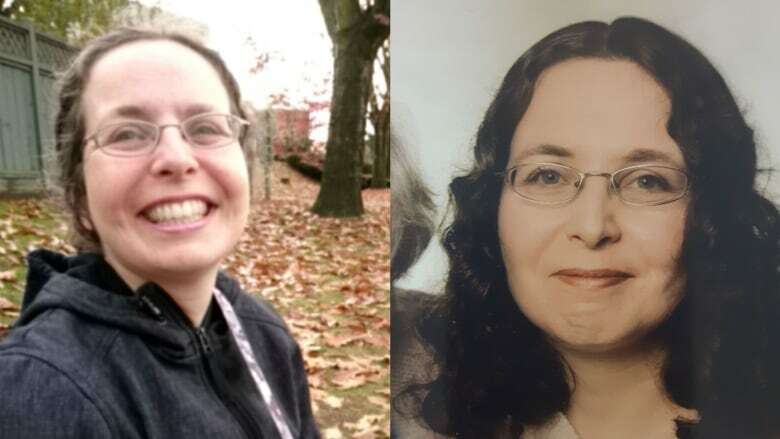 She was last seen wearing a yellow toque and a black jacket. Her child would be about seven months old. Anyone with information is asked to call the Abbotsford Police Department at 604-859-5225 or Crime Stoppers if they wish to remain anonymous.